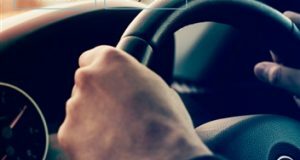 RHB Insurance has recently launched its RHB Insurance mobile app in Malaysia, a simple, fast and seamless way to purchase motor insurance policy and road tax on smartphone. 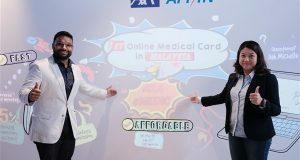 AXA AFFIN Life Insurance Berhad announced today its online medical insurance product called AXA eMedic. 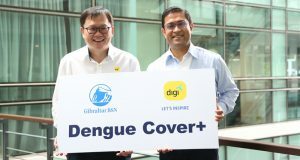 At the launch, the company also announced that the AXA eMedic product will be made available via Digi's MyDigi app, allowing 11 million Digi customers to sign up for the medical card via smartphone. 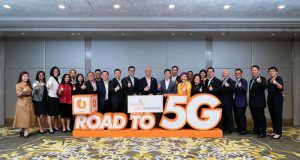 U Mobile recently introduced GOLIFE its first telco assurance product where U Mobile customers may apply, subscribe and manage their life insurance coverage entirely via their mobile phone. 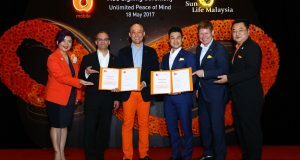 U Mobile signed a memorandum of understanding (MOU) with MPI Generali Insurans Berhad to provide general insurance solutions to U Mobile’s customer base. 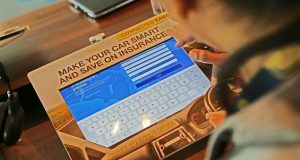 U Mobile will soon offer Life Insurance where subscribers can manage it via app or SMS. Subscription starts from RM5 a month, available October 2017.